Chris Dixon is the Managing Partner of this substantial legal practice in central Essex, England. He is a member of the Society of Trust and Estate Practitioners (STEP), several LLP’s and holds a number of Directorships. Chris undertakes mainly company commercial work with an emphasis on property joint ventures. He is also a trustee of a regional theatre, holds a private pilots licence and lives in both central London and Essex. 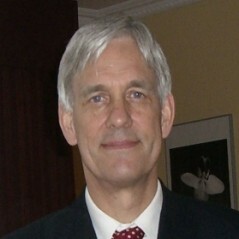 Chris is currently LAWorld´s Chair and his firm was the network founders.